I am so thankful for the partnerships that so many have made with the ministries of Bethlehem Christian Academy over the course of 2018. God has been gracious to provide and sustain our ministry through your generous support. 2018 was an incredible year in many ways. Our Zambian student population continued to grow, with us being able to educate and care for 285 children through our schools in Zambia. In addition, God did wonderful things through Victor Chibangula’s church planting ministry throughout the course of 2018. I encourage you to see the statistics for how God worked, below. In addition to the work in Zambia, we were able to take two big steps over the course of 2018. First, we hired our very first full-time Executive Director in August. Aaron Boeving has been at work speaking at churches, spreading the vision of BCA, and working to establish new administrative processes for our growing number of sponsorships and donors. During 2018, we also formed a partnership with Mike Napper, a missionary in a Northwest African country. Together with BCA, we started a new school called Académie de Bethléhem in an area that is predominantly Muslim and in desperate need of the Gospel of Jesus Christ. This school opened in January 2019 with 23 kindergarten students, and a church has been planted nearby. With all of this work, we continue to have financial challenges before us. With the start of our Secondary School at our southern campus in Zambia in 2019, and the continued infrastructural needs we have in Zambia, we will need to make great strides this year financially. We also continue to need faithful people to sponsor children at BCA, as this is the primary way our schools are funded. In all of this, we are hopeful for God’s continued provision for His work through BCA. Thank you again for your faithful generosity. We covet your prayers as we move further into 2019. 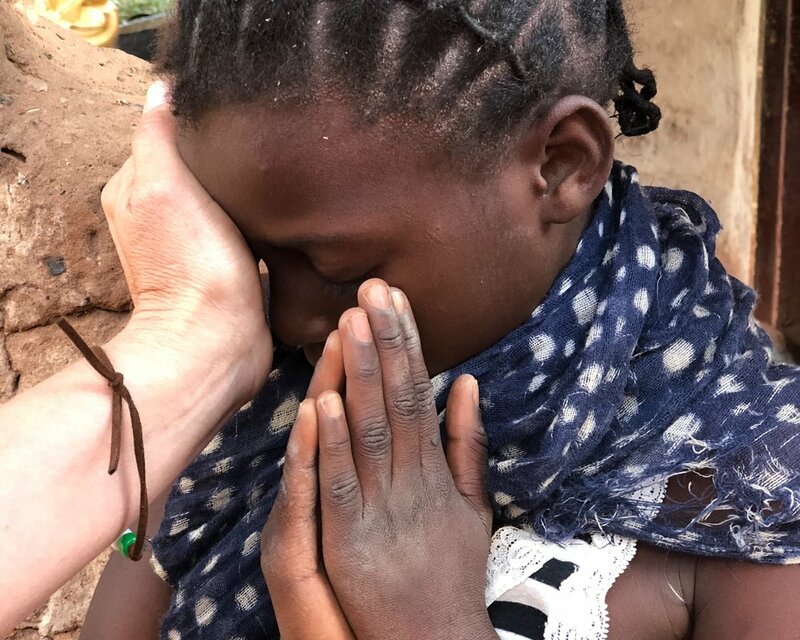 We share the hope of Jesus Christ with orphans and impoverished children through Gospel-centered Christian education, with the goal of making disciples and planting churches. Share hope with a child living in poverty and make a Gospel impact that can transform a life for an eternity. Your gift goes toward the work of transforming the lives of orphans and impoverished children in the power of the Gospel.